Alfa Laval has served the marine industry for a century, and has been involved in ballast water treatment since it was first proposed. Alfa Laval PureBallast 3 is a dependable choice not only in its own right, but also in terms of the global organization behind it. Kuwait Oil Tanker Company (KOTC) is one of many ship owners choosing UV ballast water treatment over electrochlorination for large ballast water flows. Alfa Laval PureBallast 3 will be installed on vessels throughout the KOTC fleet, including VLCCs with flows of 6000 m3/h each. Though headquartered in Japan, Dowa Line has had operations in the Americas for over 35 years. 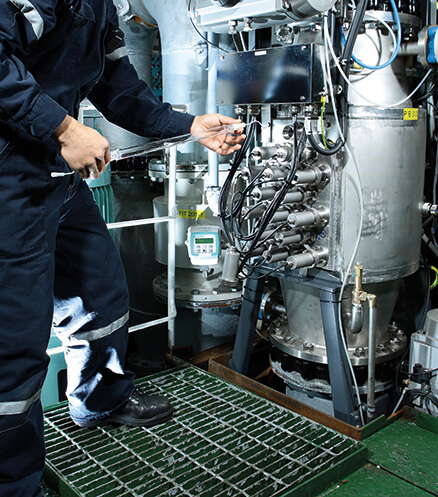 The company is not only one of the leading Japanese cargo operators in American markets, but also an early mover in ballast water treatment with extensive experience of operating Alfa Laval PureBallast 3. Having pioneered the application, Alfa Laval and PureBallast are the most established choices in ballast water treatment. Alfa Laval has been involved with ballast water treatment for more than a decade. Besides developing treatment technology, we have provided biological and technical competence on key panels whose role is to develop standards and educate the market. PureBallast, which was developed in cooperation with Wallenius Water, is a mature system that has long been at the forefront of ballast water treatment. The original system, launched in 2006, was the very first commercially available treatment solution. More than 1600 PureBallast systems have been sold to date, hundreds of which have already been delivered and commissioned. Hundreds of PureBallast systems have been installed as retrofits, and installations have been performed worldwide at a diverse range of shipyards. 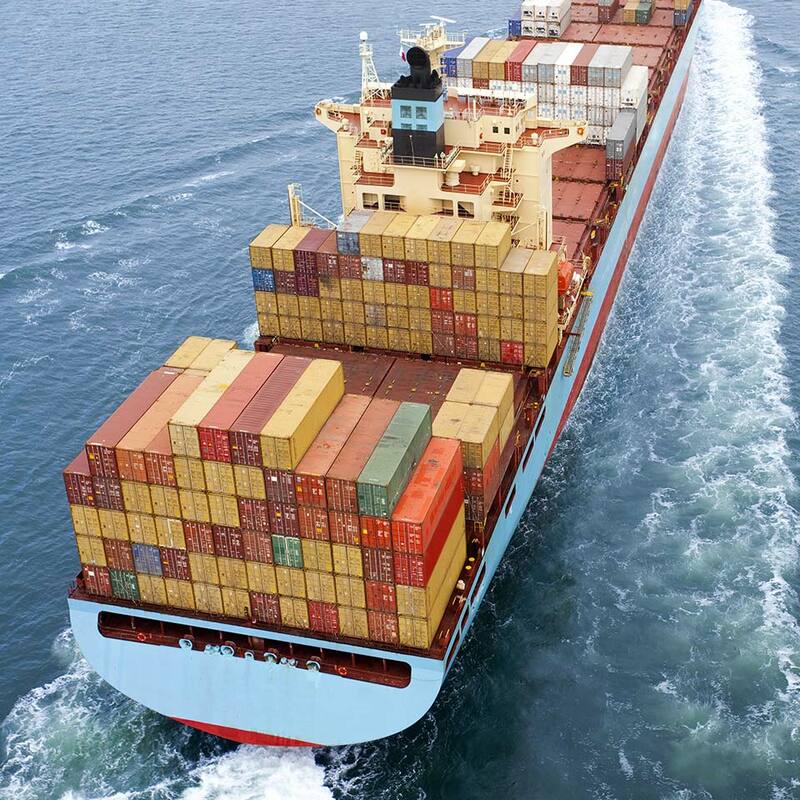 Just as importantly, PureBallast been chosen for a diversity of vessel types: container ships, tankers, bulk carriers, offshore supply vessels, naval vessels and more. Alfa Laval has received PureBallast orders for a wide range of vessel types, which have come from ship owners doing business all over the world. Alfa Laval is a strong company with a strong dedication to marine customers and their needs – in ballast water treatment and beyond. Alfa Laval is no newcomer to the marine industry, but rather a world-leading supplier with a full century of marine experience. PureBallast 3 was specifically developed for the demands of the marine environment, with the needs of marine customers firmly in mind. 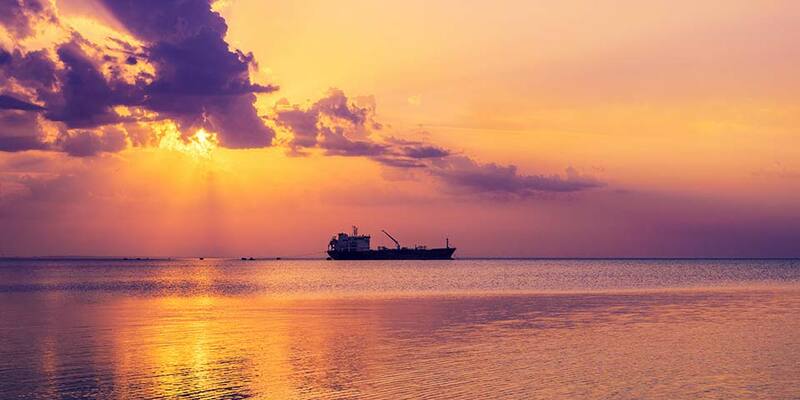 Our work in ballast water treatment is part of a larger effort. Alfa Laval is committed to meeting legislative demands with workable, sustainable solutions that go unnoticed on board. Alfa Laval is present from start to finish. Advice, documentation, design assistance and thorough support during new installations, retrofits and commissioning are a clear part of our offering in ballast water treatment. So is ongoing access to parts, services and expertise. 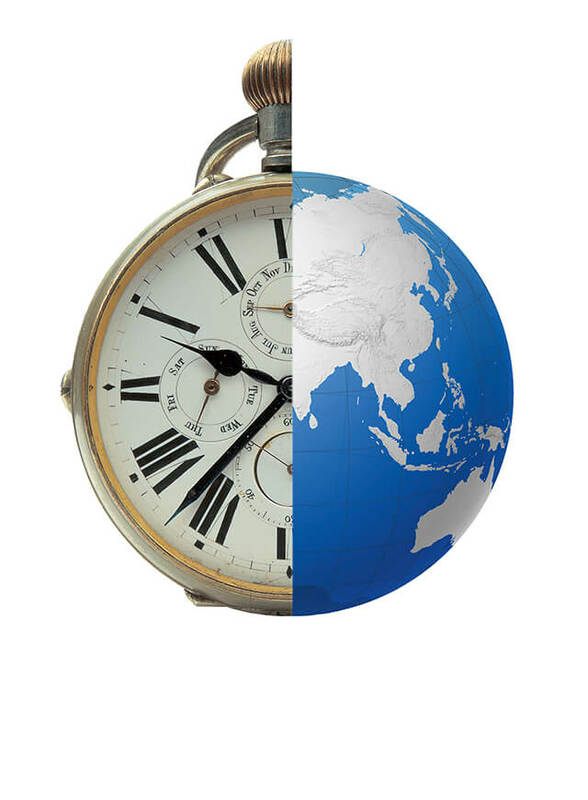 Alfa Laval service experts put uptime, optimization and availability in focus. Accessible 24/7, our service organization combines local presence in ports worldwide with a vast base of global experience. Through PureBallast Performance Agreements and other services, our experts extend performance and ensure cost-efficient peace of mind. Alfa Laval PureBallast 3 is type approved by IMO according to the revised G8 guidelines and by the U.S. Coast Guard (USCG). All generations of Alfa Laval PureBallast, current and previous, have IMO type approval. Alfa Laval PureBallast 3 is the first solution to be type approved according the revised 2016 G8 guidelines, which is necessary for any system that will be installed after 28 October 2020. For PureBallast systems installed prior to 28 October 2020, previous type approvals remain valid and no upgrade is necessary. Alfa Laval PureBallast 3 is explicitly certified for use in all water types: fresh, brackish and marine. The USCG type approval for PureBallast was issued in December 2016. It allows PureBallast 3 to discharge ballast within United States waters and explicitly certifies the system for use in all water types: fresh, brackish and marine. The type approval testing was performed using the CMFDA/FDA (staining) method and the same hardware, power consumption and flow as the IMO-approved version of the system. * PureBallast 3 Compact Flex is the newest addition to the product portfolio and currently undergoing the TA process for both IMO and USCG. Both standard and Ex versions of PureBallast have been certified by the major classification societies.